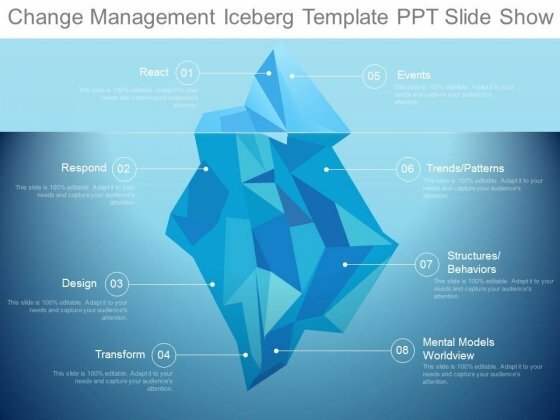 This is a change management iceberg template ppt slide show. This is a eight stage process. The stages in this process are react, respond, design, transform, events, trends patterns, structures behaviors, mental models worldview. On the face of it our Change Management Iceberg Template Ppt Slide Show may appear quite simple. It takes a lot of effort to keep it that way. 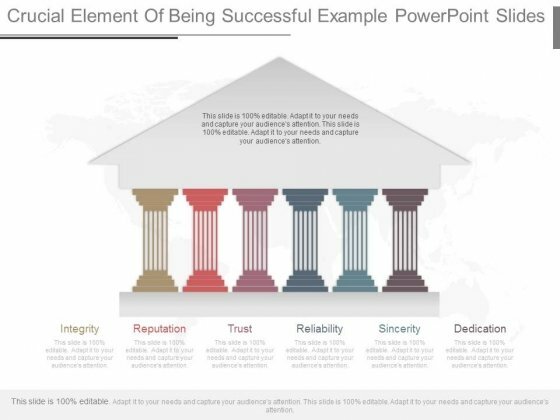 This is a emotional intelligence in the workplace ppt samples. This is a seven stage process. The stages in this process are competency, behaviors, self regulation, empathy, self awareness, motivation, social skills. 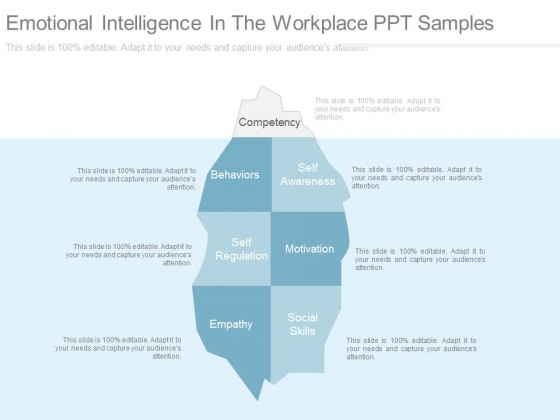 Deliver growth on a platter with our Emotional Intelligence In The Workplace Ppt Samples. You will come out on top. 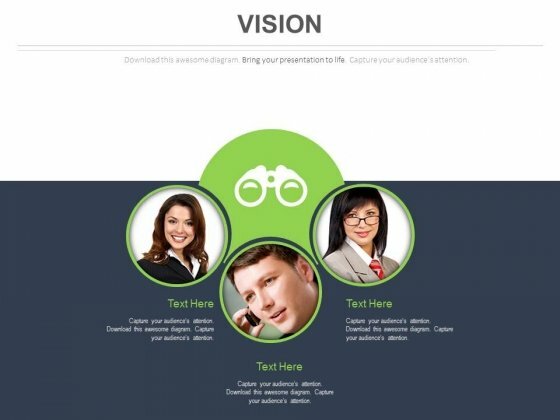 This PowerPoint template has been designed with corporate team and vision icon. 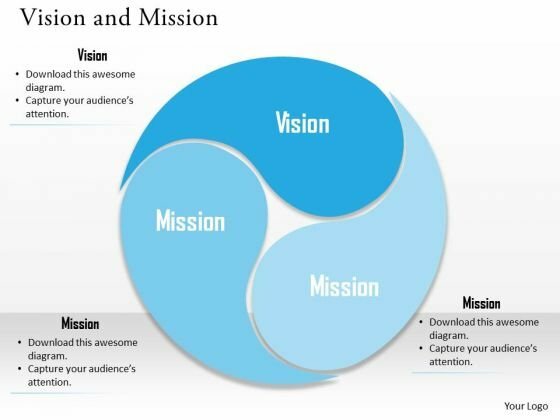 Download this vision slide to establish a good corporate vision. You can modify the color, font size and text according to your requirement. 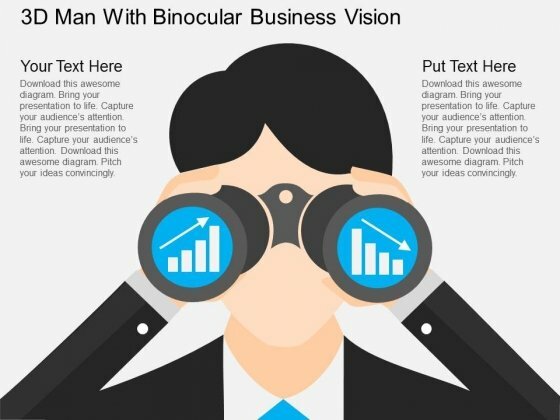 Take the plunge with our Team For Business Vision Planning Powerpoint Slides. Success will surely ensue. Analyze Ailments On Our Business Finance Strategy Development 3 Staged Business Vision Venn Diagram Consulting Diagram Powerpoint Templates. Bring Out The Thinking Doctor In You. 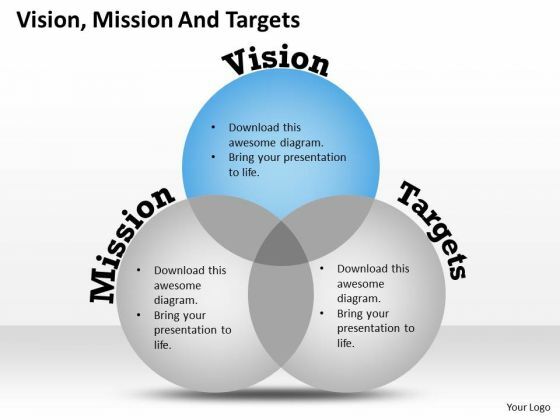 Dock Your Thoughts With Our Business Finance Strategy Development 3 Staged Business Vision Venn Diagram Consulting Diagram Powerpoint Templates. They Will Launch Them Into Orbit. 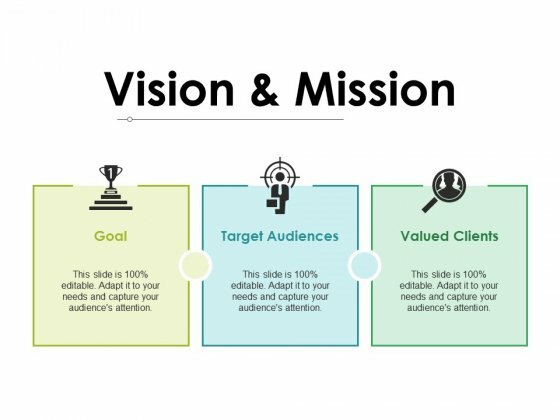 Get Out Of The Dock With Our Strategic Management 3 Staged Circular Vision Diagram Marketing Diagram Powerpoint Templates. Your Mind Will Be Set Free.